Stop Worrying About Your Next Osha Audit. Start Preparing to Pass Instead. We have all the information you need to arm yourself and your staff for inspections, even if it’s been awhile since the last one. 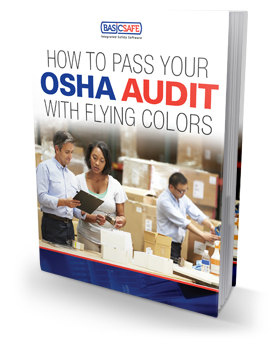 Our free guide, “How to Pass Your OSHA Audit With Flying Colors,” is a must-read for all safety managers!